Suri & Katie were spotted heading into an office building in Beverly Hills, CA on Friday, 26th. outfit info: juicy couture dress, gap flip-flops, gap handbag. Suri & Katie spotted leaving their NYC apartment on Tuesday, 17th. Suri is wearing the same outfit as yesterday, and carrying Kit Doll dressed in I Love Ballet Outfit from 2007 collection, both American Girl. 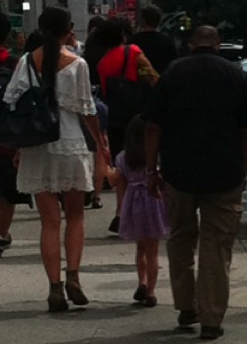 nope, Suri was not done for today... more errands in NYC with nanny on Tuesday, 16th. this outfit is too accessorized for my liking... and those shoes are soooo out of place. info: gap dress, h&m jacket, ballroom shoes. 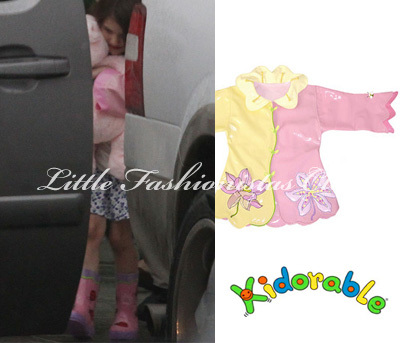 Suri emerged out of their family SUV and continued on her way to.. in NYC on Tuesday, 16th. Suri is holding current American Girl Catalog, request a free copy here. 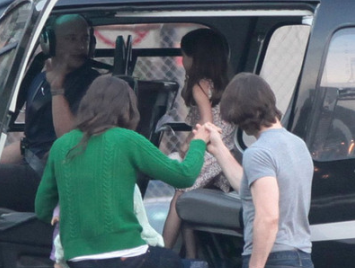 Suri spotted leaving their NYC apartment on Tuesday, 16th. Suri chose matching Lilac Loafers Shoes by Venettini. 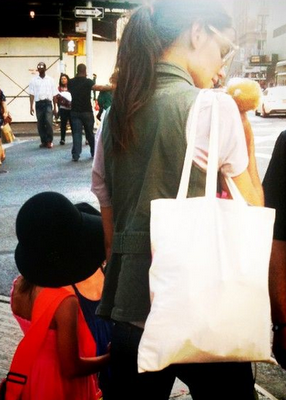 Suri & Katie were literally spotted in NYC last week. Thanks to Vania and Natalia for the pictures! Suri was pictured a dozen times wrapped in one of those blankets! 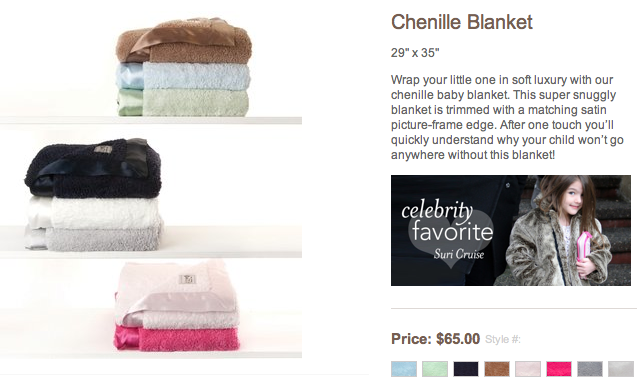 Little Giraffe posted Suri under Celebrity Favorites items with Chenille Blanket available in 8 colors, including Suri's most preferred colors pink & white! Suri Cruise Watches Katie Holmes on So You Think You Can Dance! It was a pretty special night out – even for the 5-year-old who has everything. On Wednesday night in Los Angeles, Suri Cruise attended the live performance finale of So You Think You Can Dance. 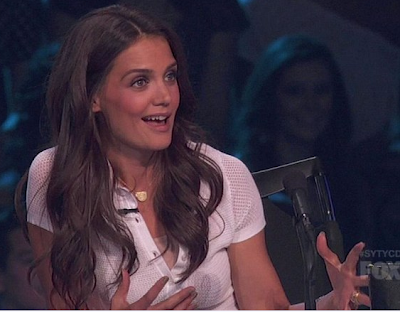 While her mom Katie Holmes played guest judge on the show, Suri got her own royal treatment in the audience. 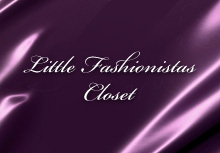 Arriving with three other kids and two adults, Suri wore a black dress and her hair in a side braid, tied with a purple ribbon. But her most important accessory was a sign she proudly held up with her friends: "We Love You Katie." The feeling was mutual. Just before the show went live, Katie ran into the audience to hug Suri along with Tom and Connor Cruise, who sat with friends in a nearby row. While the finalists performed, Suri nibbled on a gigantic cookie (despite a rule prohibiting food in the audience), kept a close eye on her mom, and danced in her seat to the music. 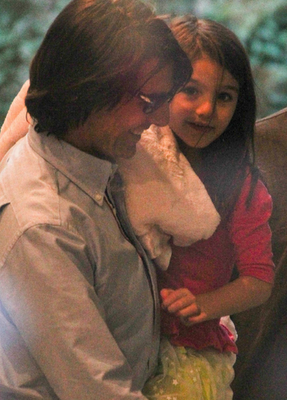 During the commercial break between the first and second hour, Holmes again made her way back to Suri and hugged all the kids in her row, one of whom called her "Aunt Katie." 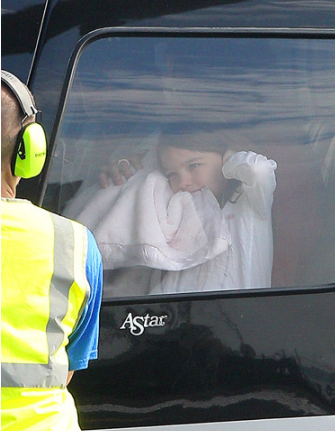 Suri and her parents departed from NYC by helicopter on Tuesday, 9th. Suri is wearing Pink Floral Dress by Juicy Couture. 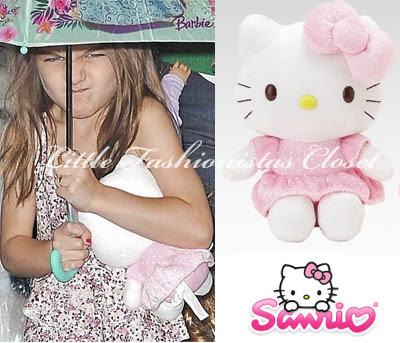 Suri is holding Pink Plush 8" Hello Kitty by Sanrio. outfit info: gap flip flops, barbie umbrella. 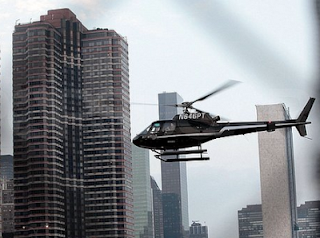 Suri, Katie & Tom pictured arriving to NYC by helicopter on Monday, 8th. later, Suri & Tom were spotted leaving their NYC apartment. S&T spent the afternoon at Chelsea Piers. Suri was wearing Tulle Star Skirt from Neon line SS'11 by GAP. Suri was also wearing Pink Ballet Leotard by H&M, first worn on January 9th 20011 and Silver Ballerina Shoes by Repetto (frist worn on July 26th 2011). 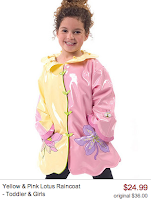 Suri was wearing Yellow & Pink Lotus Raincoat by Kidorable (the sleeves have a very distinctive cut); while leaving their hotel in Cancun, Mexico on July 9th 2011.
this raincoat is currently on sale @zulily! Thanks a lot to Mandee for the id!